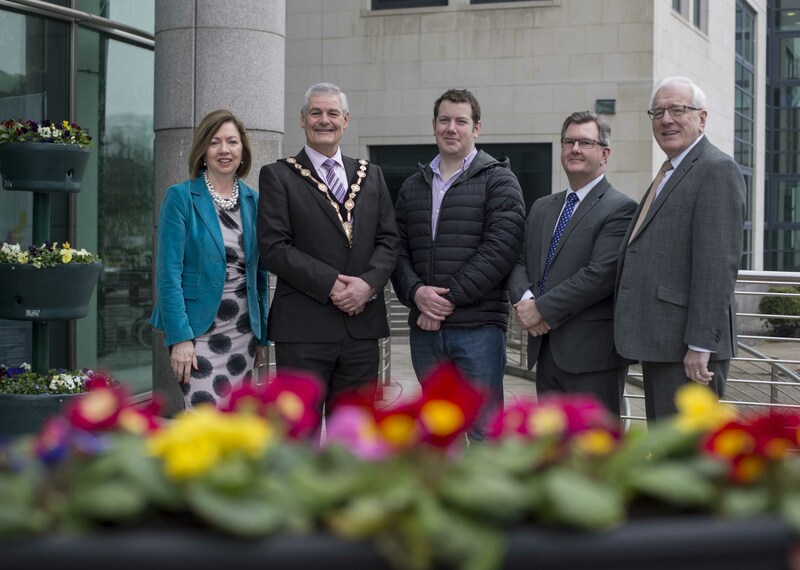 Lisburn & Castlereagh City Council will take London by storm next month when it travels to the City to undertake their most impressive programme of activity to date promoting the area to key decision makers and developers in a bid to crown Lisburn Castlereagh as Northern Ireland’s ‘Jewel of Opportunities’. The five-day programme of activity (17th – 21st April) will commence with a ‘Treasured Opportunities’ investment dinner, hosted in partnership with Historic Royal Palaces – the charity responsible for the ongoing project to transform Hillsborough Castle into a major visitor attraction. The dinner, at the stately surroundings of the Tower of London, will see the launch of the Council’s ambitious ‘Our Vision for Tourism 2018-2022’ plan and the magnitude of the tourism potential of Hillsborough village will be revealed, due to the landmark transformation of Hillsborough Castle which hopes to attract 200,000 visitors per annum. The Council’s Food and Drink Trade Programme, happening the same week, will also see local producers such as Carnbrooke Meats, Abernethy Butter and Hilden Brewery showcase their goods at the investment events, giving guests a taste of the region, as well as concluding the London Trade Mission by promoting and selling their produce at a speciality food market in London on the 21st April.